This addon for the Order Delivery Date Pro Plugin for WooCommerce allows you to add pickup date & time along with delivery date & time on the checkout page. 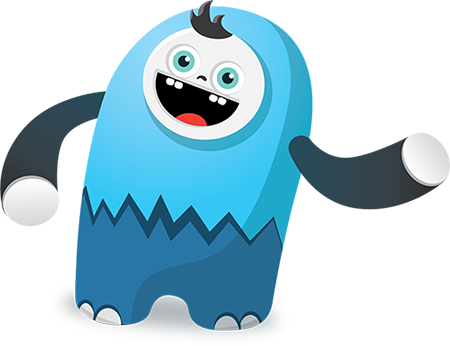 The feature is useful for the businesses who rent their products. This addon will work only with the Order Delivery Date Pro for WooCommerce Plugin installed and active. The addon lets you set your preferred delivery setting for the set pickup loactions. 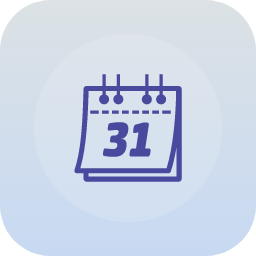 This addon to the Order Delivery Date Pro for WooCommerce will enhance your store by adding pickup date & time with delivery date & time. The same settings as delivery date field will be applied to the pickup date field. Order Delivery Date Pro: v6.8 & above. 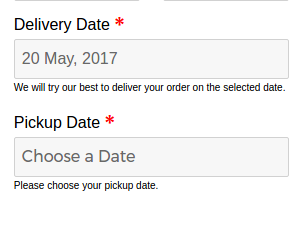 The Pickup Date does not show in the Order Details on customer admin or shop admin?? The Pickup Date (from Pickup Date Addon for Order Delivery Date for WooCommerce Plugin) is displayed everywhere along with Delivery Date like on Order Received page, Order Listing page, Delivery Calendar, My Account->Orders page, Edit Order page. Can you please let me know where the Pickup Date is not displayed on your site? If possible please provide screenshots which would help me in understanding and then I can assist you in a better way. Oh! I checked it, looks good. I am glad to know that the provided information helped you to achieve the requirements on your site. Hello, I have a product rental business and was wondering if there is a way to change the price of the product based on the duration between the delivery date and the pick-up date? Example would be the product price increases for each week the customer has between delivery and pick-up. I can utilize this plugin but can the pickup and delivery date be switched around. So the pickup calendar is on top? Currently it is not possible to switch the pickup calendar to be on top. But that can be done with a small modification once you’ve purchased the plugin. This addon works with the Order Delivery Date Pro plugin, so you will need to purchase that one & this addon together. Is Pickup Date Addon the right one? Where can I get it to test it on my test system before I can recommend this plugin to my client?